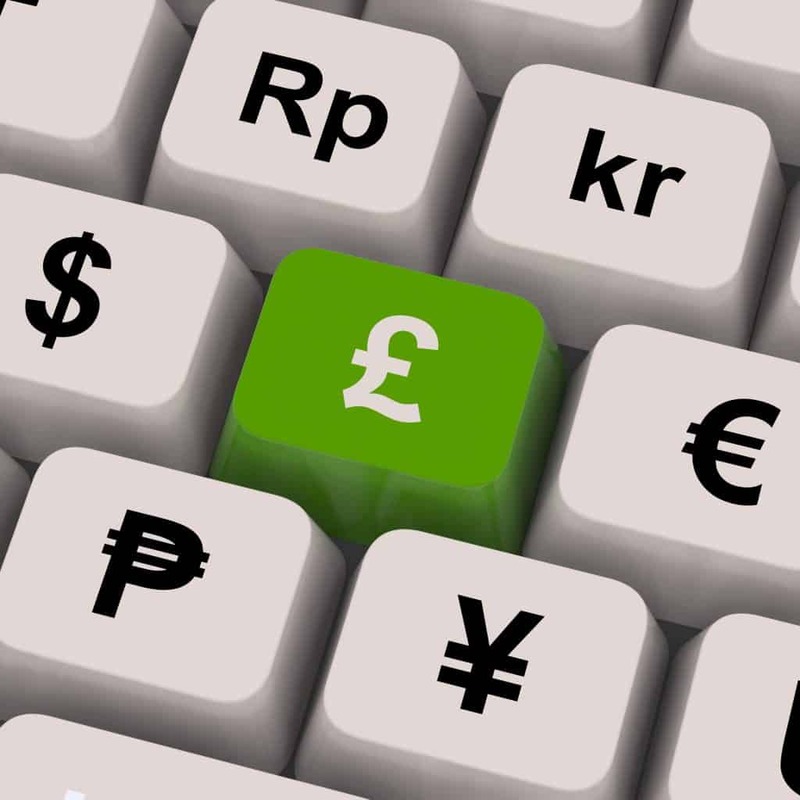 Is Trading Forex a Real Alternative to Running Your Own Business? The world of forex is fast-paced and exhilarating. It provides a mental challenge unlike any other, offering the prospect of dazzling profits weighted by the risk of staggering losses. Those who choose to play will soon come to understand that nothing is guaranteed: neither money nor mayhem, triumphs nor tragedies. It is this unpredictably which draws those with a taste for excitement time and time again, but forex is not the same as gambling. Although there is no cast iron way to prophesy future market movements, skill and experience count for a lot when it comes to gaining an insight. Considering human variance, these key traits unsurprisingly differ from person to person, and this makes creating a picture of the likely outcome of your own trades difficult, if not impossible. Despite this, one question is asked over and over again: how much can you really make when you trade forex? Before you can calculate your profits, you have to establish your costs and losses. In the world of forex, there can be many of both. It’s important to understand that the individual scope of these will vary from trader to trader, dependent on not only your skill, but also the type of service that you choose to use. One of the most important decisions that you will make concerns your broker, and the package that you decide to pay for. The time limited and the inexperienced may well feel that their only hope of success lies in engaging a discretionary broker, and where this is the case,costs will be significantly higher than they are for those who use an execution-only alternative. One does not necessarily offer a better chance of profits than another, however. Although the former trader may pay more, their gains are likely to be markedly higher, which could be to their advantage when weighed in the balance. On the other hand, those who choose a more economical service may find that they make less on paper, owing to their lesser skills and talents, but that their gains are actually greater when compared against their outgoings. So How Much Will You Make? Your broker and the fees that they charge must be subtracted from your overall total when calculating profits, as must your losses. Thus, in the event, the answer to that timeless conundrum is actually very simple: you will make however much you’re left with when you deduct your outgoings from your profits. For some, this will amount to hundreds of thousands of pounds in gains; for others, significant losses. Your own success will be determined by no more than time, talent, experience, dedication, and luck, and the only way to answer your question is simply by rolling the dice and seeing how the numbers fall.